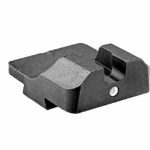 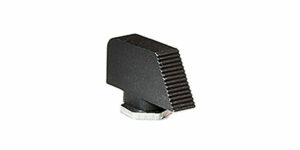 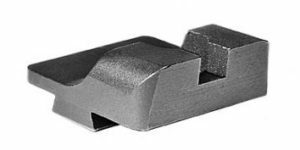 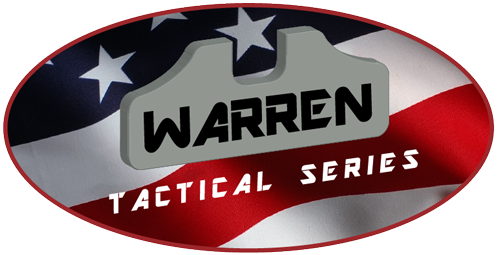 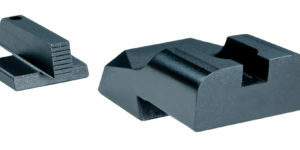 For Glock 42 and 43 Pistols. 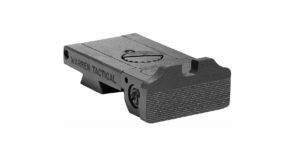 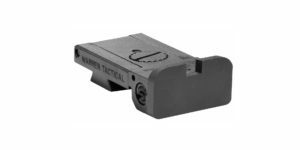 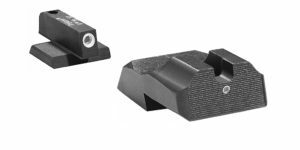 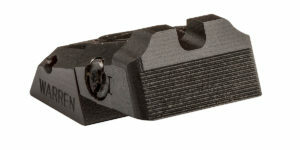 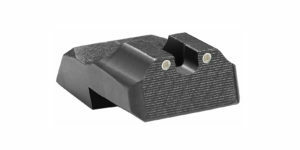 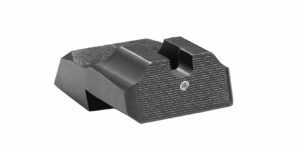 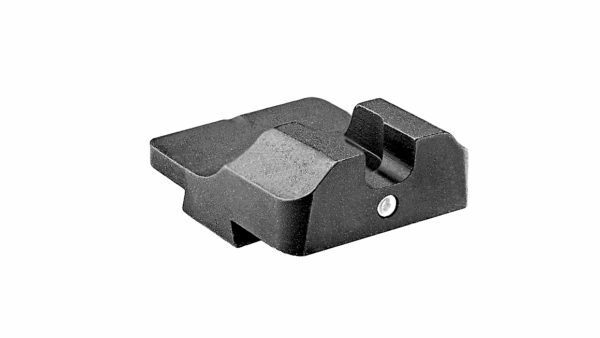 Rear Sight is .233 Tall and has .160 Wide Notch, w/1 Yellow Tritium Lamp. Tactical, Snag Free and Carry Friendly.